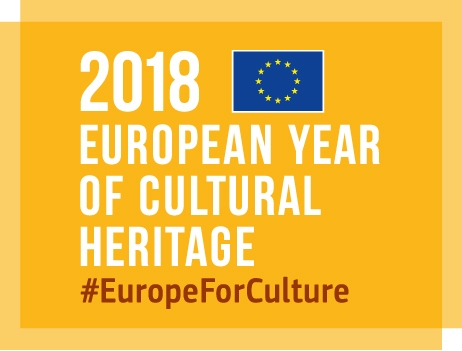 2018 will be the European Year of Cultural Heritage. Cultural heritage binds Europe together through our common history and values. It also represents the richness and diversity of our cultural traditions. Our shared cultural heritage is to be understood, cherished and celebrated. Yet cultural heritage is not only a legacy from the past. It also helps us forge the way ahead and design our future. The Interreg project Danube Culture Platform (CultPlatForm_21) has received the label of the European Commission as a relevant project on culture and/or creative industries for the European Year of Cultural Heritage 2018 and will promote its aims and values.